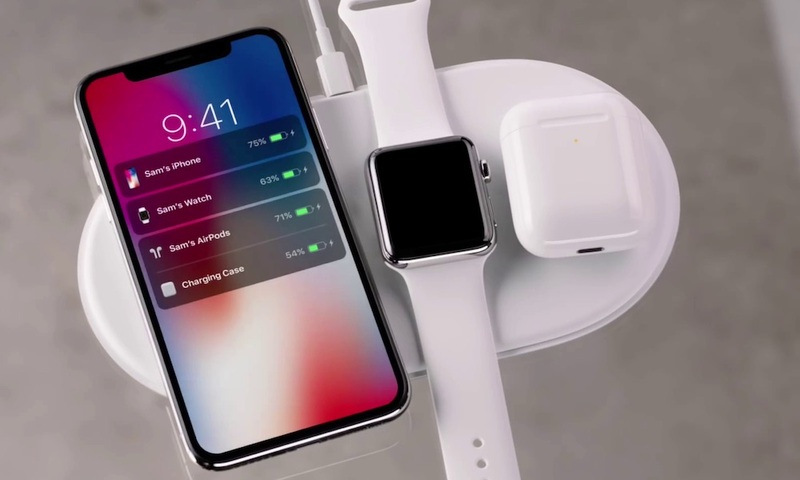 After missing its promised 2018 availability, Apple’s long-awaited AirPower charging mat may be starting to seem like vaporware, however a new report from DigiTimes reveals that Apple is still quietly working on the charger with hopes to release it later this year. Apple first unveiled AirPower at the 2017 launch of its first Qi-compatible iPhone models — the iPhone 8, iPhone 8 Plus, and iPhone X — promising that the mat would be available sometime in 2018. 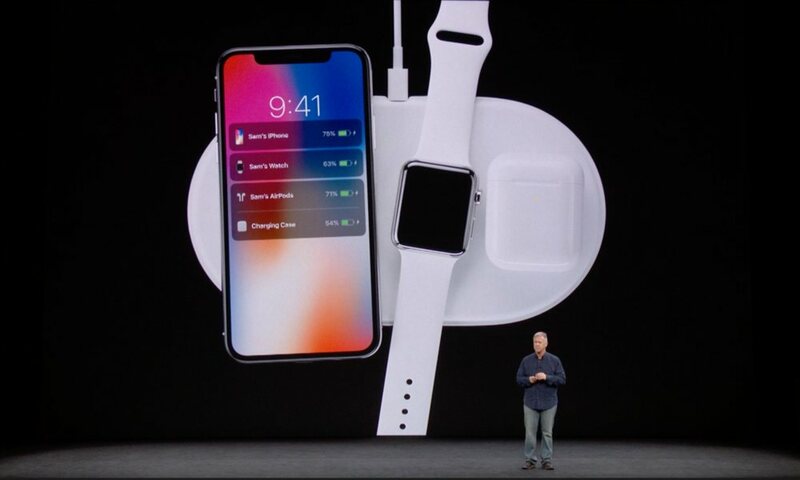 Unlike traditional Qi wireless chargers, AirPower promised the ability to charge an iPhone, Apple Watch, and AirPods simultaneously on a single charging mat, along with advanced features that would provide iOS-level integration for managing and displaying charging status. 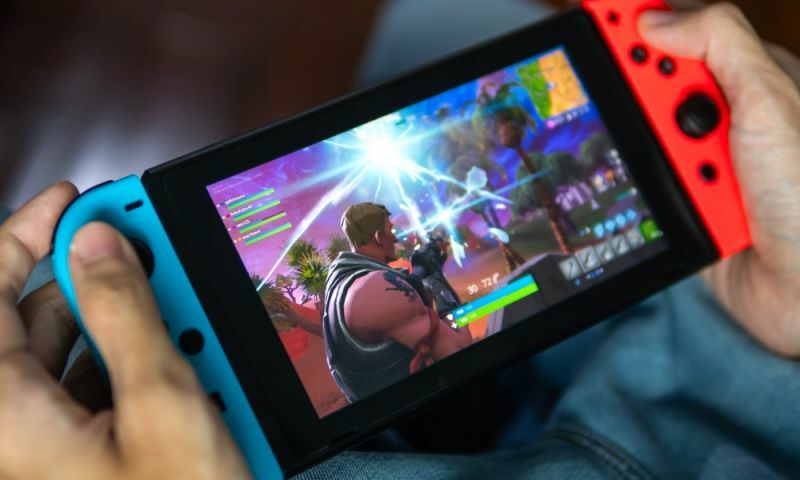 While some rumours surfaced in early 2018 suggested the device would be available in the spring, Apple remained typically quiet about it. 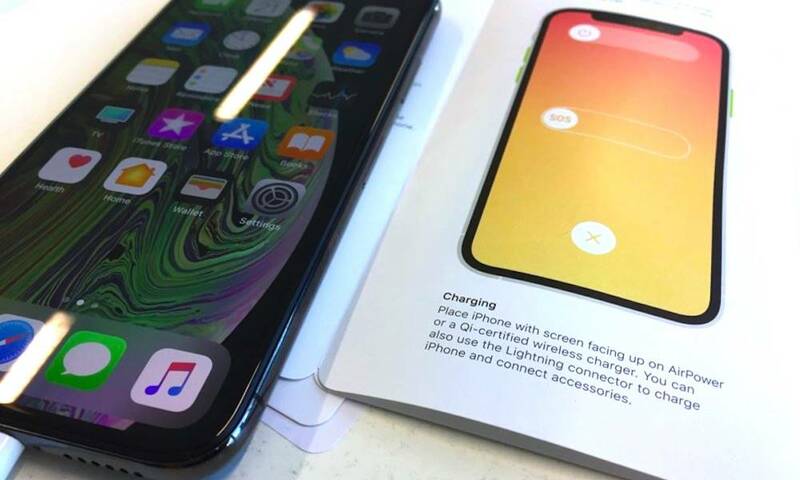 By the launch of the 2018 iPhone lineup last fall, however, the company seemed to prefer to pretend the new charger never existed in the first place, making no mention of wireless charging during its September iPhone event — despite improved charging speeds on the iPhone XR and iPhone XS models — while also scrubbing references from its website and refusing to discuss it even off the record. 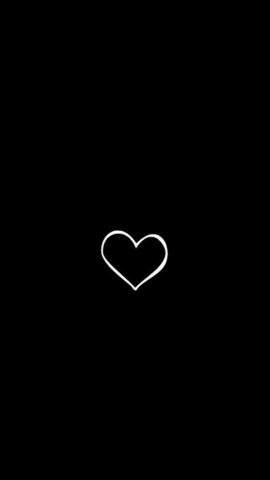 Even so, however, as the iPhone XS, iPhone XR, and Apple Watch Series 4 launched, references to AirPower were still found in Apple’s User Guides, and new job listings appeared that suggested that Apple hadn’t completely abandoned the project. Most recently, a slip-up on Apple’s online store last week briefly showed a reference to AirPower compatibility on the new iPhone XS Smart Battery case — before Apple caught the mistake and removed it. While it’s easy to question why Apple has taken so long to release what appears to be a simple wireless charger, it’s important to understand that AirPower is actually a more ambitious project than it may seem on the surface. The ability to charge multiple devices on a single mat requires multiple charging sensors, and AirPower also promises to be able to charge the non-Qi-compatible Apple Watch, meaning that it will likely need to use custom charging technology rather than off-the-shelf Qi components. Further, several reports have suggested that AirPower will in fact include a custom Apple chip that will run a stripped-down version of iOS to handle power management, pairing, and inter-device communication, adding even more complexity to the device as compared to a typical Qi wireless charger. In the end, it seems like Apple’s AirPower may have been a more challenging project than its engineers and designers originally anticipated, with significant technical hurdles to overcome. While it’s unclear whether Apple will be able to address whatever issues are delaying AirPower, it appears that the company is in the very least still trying to bring the product to market.